As a result, GaNFast power ICs will be available 24/7 to accelerate next-generation power electronics, says the company. The GaNFast power ICs enable power systems to simultaneously achieve MHz frequency and highest efficiency operation, says the company. These characteristics result in smaller, faster, lighter, and lower cost power conversion in mobile fast chargers and adapters, the IoT, TVs, EV/hybrid vehicles and LED lighting. 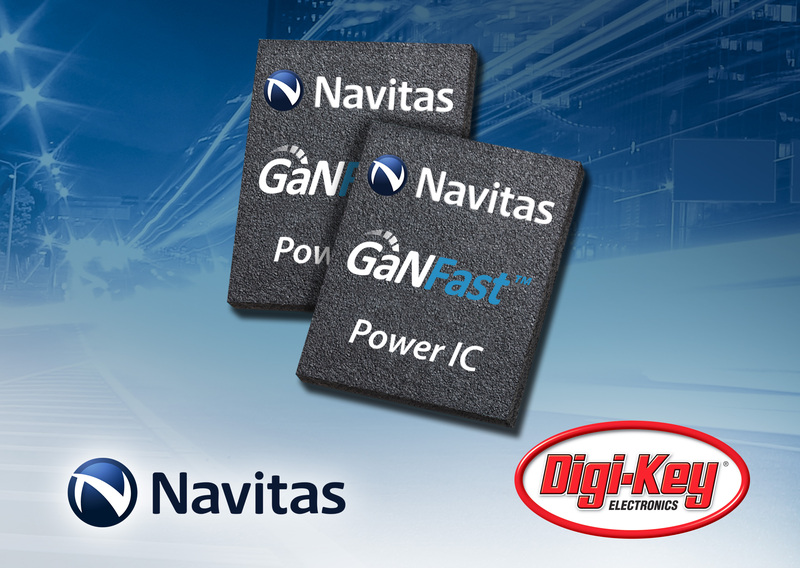 The NV6113, NV6115 and NV6117 single GaNFast power ICs are 650V-rated and available in a 5.0 x 6.0mm QFN package. There is a series of videos and technical papers available to introduce GaNFast technology, applications and end-customer examples. Product datasheets and application-specific design kits enable fast implementation for new and upgraded designs.